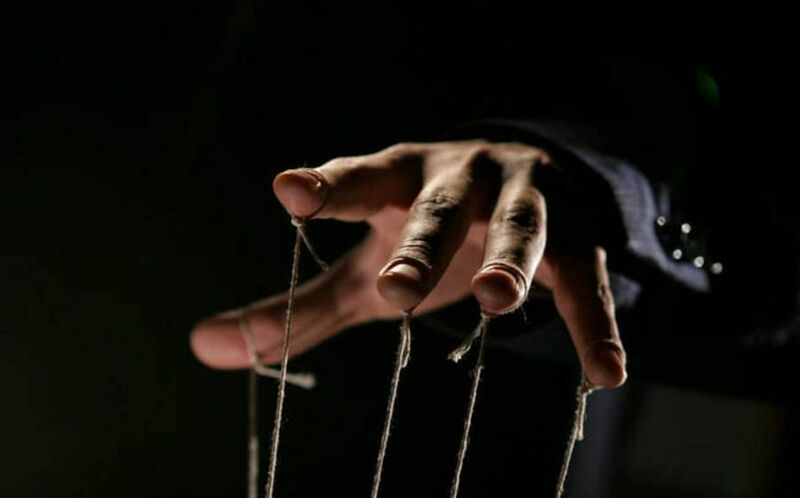 Could The Recent Drop in the Cryptocurrency Markets Be Linked To Manipulation? Yesterday’s substantial drop in the cryptocurrency markets has had its fair share of investors scratching their collective heads. Although it has been partly attributed to the news that Goldman Sachs will postpone the launch of a cryptocurrency trading desk, it would seem that the drop occurred before the news that Goldman Sachs was putting its trading desk on pause broke. To recap, this Wednesday saw the cryptocurrency markets drop sharply and rapidly, which Toshi Times has previously covered. Moreover, Bitcoin fell a whopping three percent in a mere ten minutes, before the cryptocurrency continued its slide below the $7,000 barrier. At the end of the day, approximately $20 billion had been erased from the cryptocurrency market cap. Industry observers have been trying to understand what exactly happened since this, and have uncovered that two major transactions took place in the lead-up to this market drop. An unknown trader reportedly opened a massive 10,000 BTC short position on Sunday, worth approximately $74 million. This has sparked some concern regarding whether market manipulation may be at play. Moreover, the US Department of Justice and the Commodities Futures Trading Commission (CTFC) has previously stated that they intend to investigate claims of Bitcoin price manipulation. At the moment, however, it is unclear whether any of these actors have taken steps to investigate the sudden drop in the cryptocurrency markets. It should also be noted that a Reddit thread has recently been making the case that Goldman Sachs may, in fact, have been partly responsible for the drop in most major cryptocurrencies. This is primarily due to the fact that the drop reportedly occurred hours before Goldman Sachs announced their decision to postpone their cryptocurrency trading desk project, and instead refocus their resources on a cryptocurrency custody product. The Redditor responsible for starting this thread argues that Goldman Sachs may, therefore, have shorted Bitcoin before releasing their cryptocurrency-related news, ”so they could then buy BTC cheap”. It should, however, be stressed that there is no concrete evidence as of yet that any price manipulation has actually taken place. Nonetheless, the SEC has previously pointed to potential price manipulation as one of the main obstacles towards approving a Bitcoin ETF. It should also be noted that whilst market manipulation is always a tempting topic, the cryptocurrency markets had experienced nearly two weeks of unbroken gains, which suggests that it could have been in for a drop. Nonetheless, the markets are always unpredictable and considering all plausible grounds for market movements is something all initiated investors should do.